This is my very first entry. 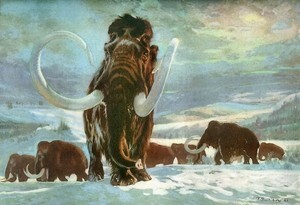 You will see here some posts about Siberian Woolly and other mammoths, and the things I’m interested in like native gold, silver and diamonds. I am also an amateur jewelry maker and I will post all the info about this here as well. Get blogging with a Free Blog from MuBlogs.